Mon., Jan. 14, 2019, 7:27 p.m.
A house fire that claimed the life of a 2-year-old boy in Sandpoint early Saturday appears to have been an accident, according to preliminary findings by the state fire marshal’s office. Investigators are still looking into the cause of the blaze at 620 E. Mountain View Drive, and additional findings will be made public later this week, Sandpoint City Administrator Jennifer Stapleton said in a news release Monday. 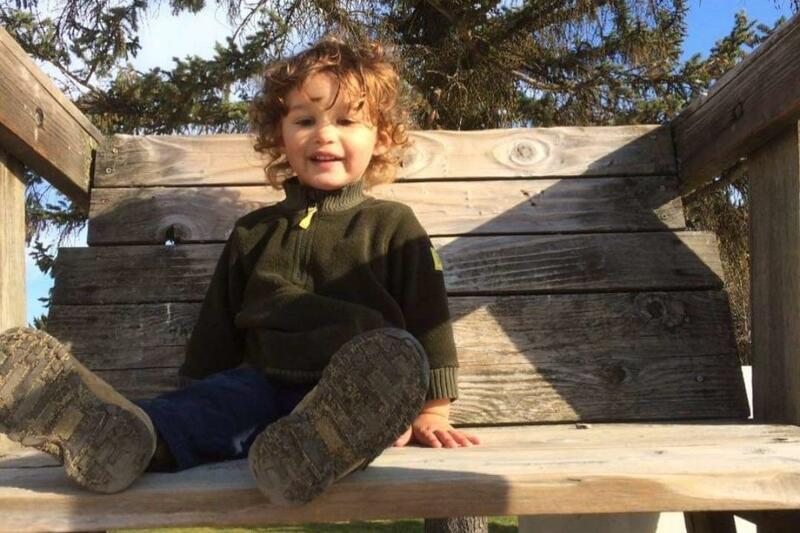 An autopsy found that 2-year-old Andre Hyder died of smoke inhalation, according to the news release. His father, Jaymes Hyder, and another adult awoke to find the house engulfed in flames and escaped out a second-story bedroom window around 12:30 a.m. A neighbor called 911 and firefighters arrived within minutes, but the boy was dead by the time they could reach his upstairs bedroom, according to the news release. Andre’s mother, Tessa Potwin, also lives in Sandpoint. Her cousin has set up a separate GoFundMe page for the boy’s funeral. Published: Jan. 14, 2019, 7:27 p.m.